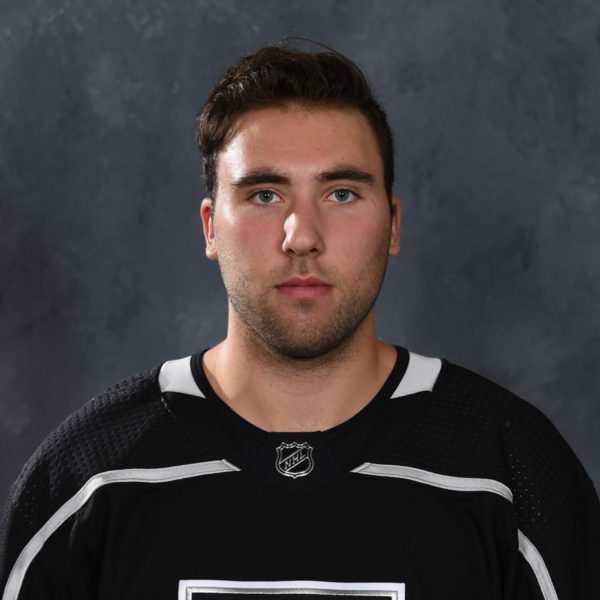 Trailing the Western Conference Finals against Lake Erie two games to none, the Reign aren’t dwelling on what went wrong in Games 1 and 2 last weekend. 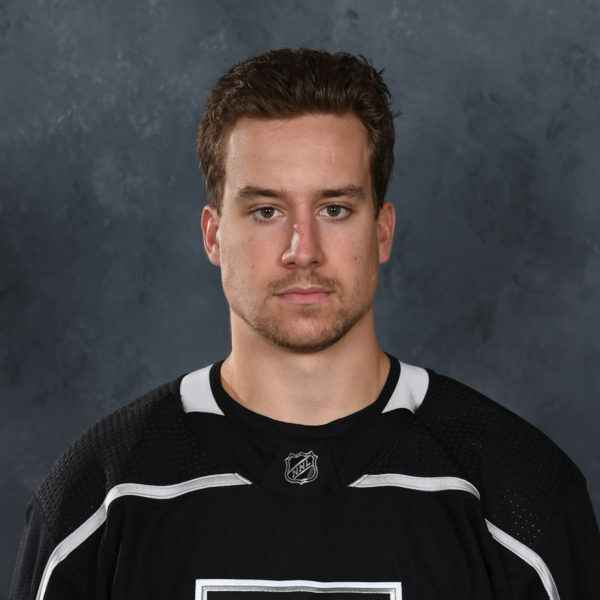 Instead, they’re remaining positive and keeping things “light,” as assistant captain Sean Backman said in the below video ahead of today’s Game 3 in Cleveland at 4 p.m. PT. 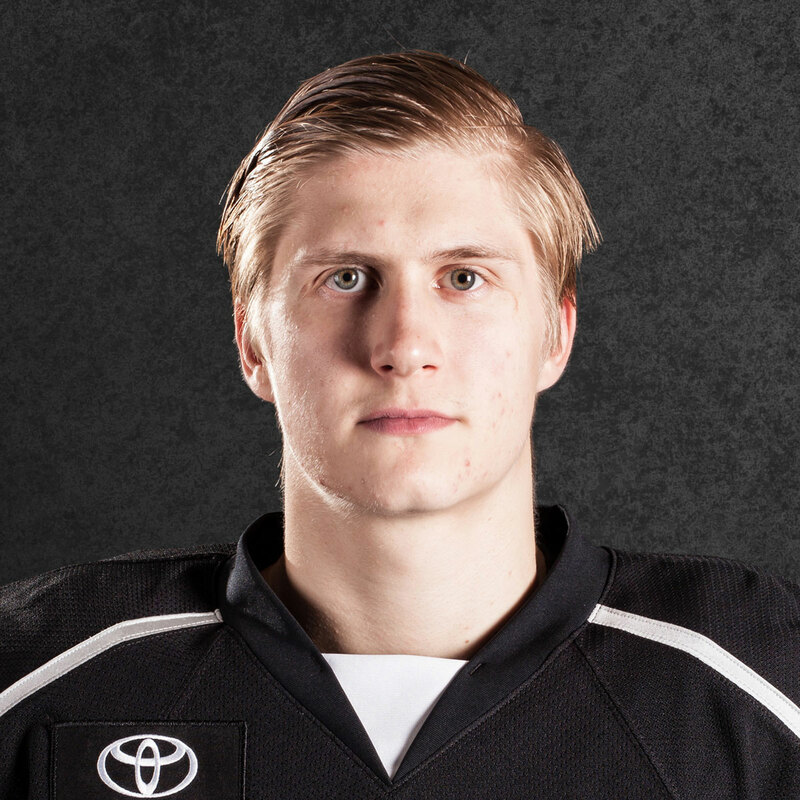 Little went right for the Reign in the opening losses (4-3 and 3-2) on home ice. 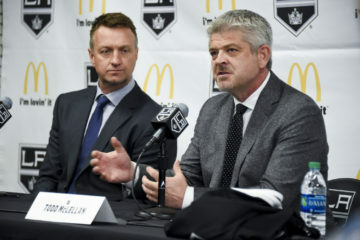 The common conclusion of what went wrong in both was the Reign feeling they failed to play a full 60 minutes and play their defensive style that has previously given them success. This core group for Ontario that won last year’s Calder Cup has not trailed a series down two at the start. “We’re going to have to find a different way to win this one,” Michael Mersch said Sunday. A key focus for Ontario will trying to slow down Lake Erie’s overall speed and momentum after they score. In Game 1 the Monsters scored three goals in a 2:36 span in the second period and in Game 2 had two goals 12 seconds apart in the first period. The Reign have only outscored the Monsters in the third period, 4-1. –Goalie Peter Budaj gave up a combined 7 goals in Games 1 and 2, an amount he never surrendered in back-to-back games in the regular season. His save percentage for the series is .870 and tonight he’s expected to start his 12th straight playoff game. Budaj, a former NHL netminder who won the AHL’s goalie of the year award, won his first pro playoff game in this year’s playoffs. 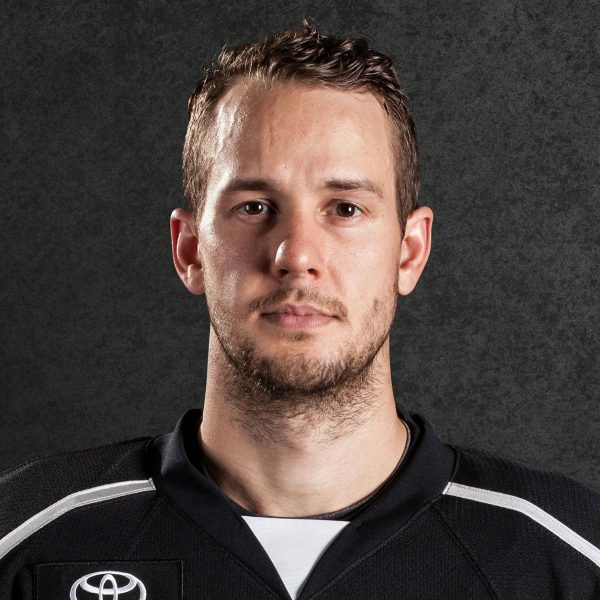 The Monsters have been countering with the solid play of goalie Anton Forsberg, who won last weekend in his first two playoff starts of the postseason. Aaron Portzline of The Columbus Dispatch writes here about how his patience is now paying off. 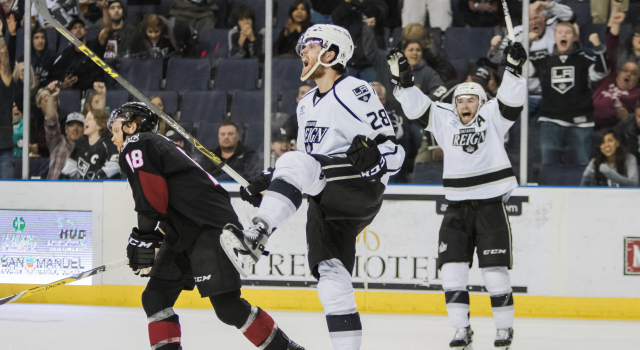 –Center Nic Dowd is leading the series for the Reign with one goal and two assists. The Monsters’ are led by the play of captain Ryan Craig, who has four points (1-3=4). 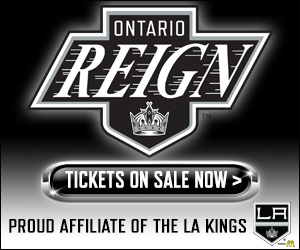 –Today’s game will be available via online stream on theAHL.com (there is a cost involved) and as always, available on internet radio.